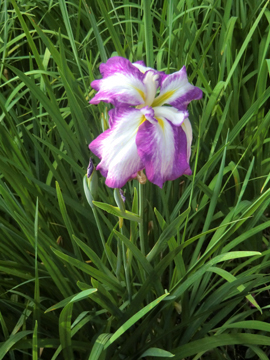 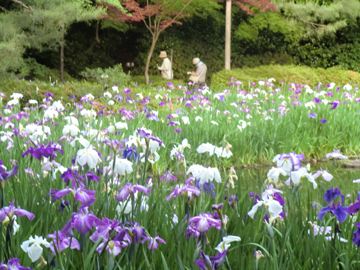 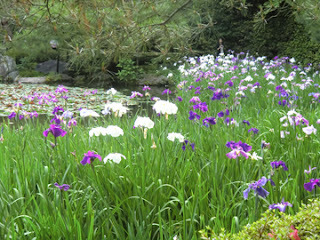 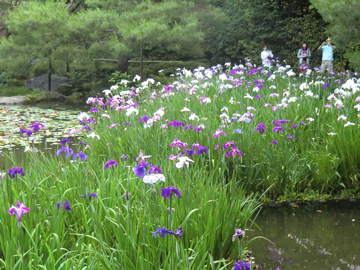 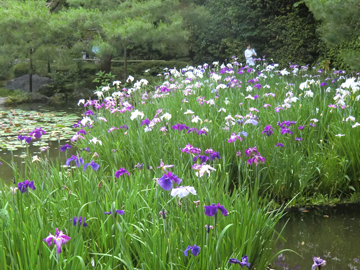 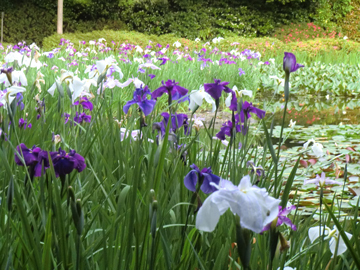 In Japan, "Hana-shoubu" flowers (Japanese Iris) are in full bloom now. 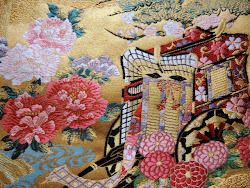 I visited "Shin-en" garden in Heian-jingu Shrine today. There were so many Iris flowers,blooming beautifully. 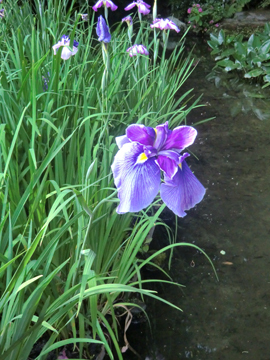 I love these graduated deep violet colors. Iris Flower Meaning is "trust", "truth", "The importance of someone's friendship". 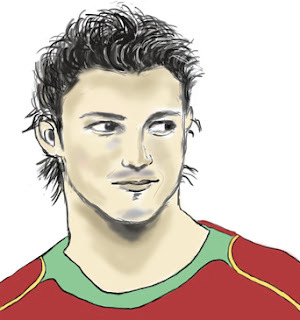 Hope you'll enjoy these photos!